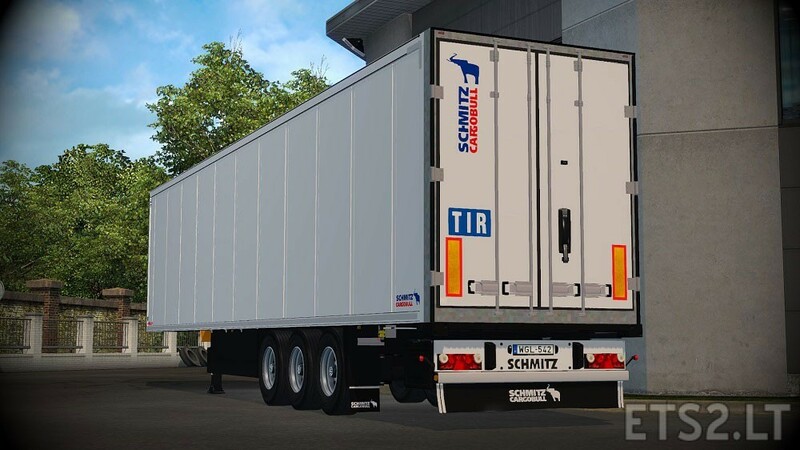 Converted from German Truck Simulator. can you skin it in ets2 studio? 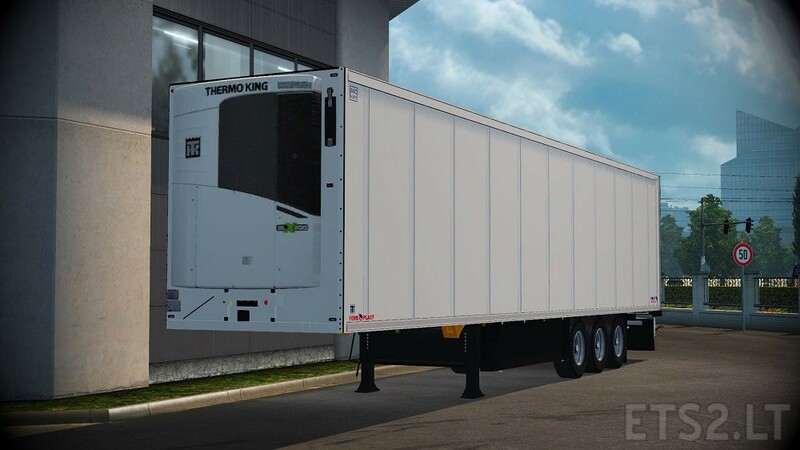 You can’t make skin in ETS2 Studio, but in Photoshop you can. I think yes, but i wasn’t tried. balika88, why you use alteDin1451 font type (90’s font style) of german plates? If you want to use an 90% perfect plate of polish license plates so you can contact me on known sites.